Just because we’ve been in business (and the same location) for over 30 years doesn’t mean we’ve been stuck in one styling place! 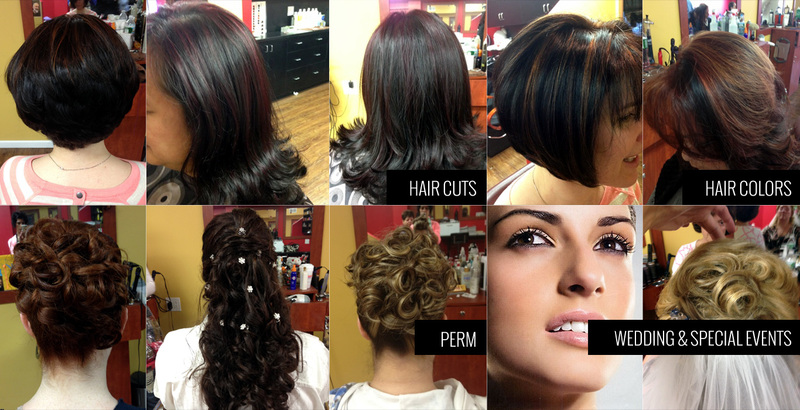 The hair care professionals at Hair Hut Studio are experienced and knowledgeable about current hair trends, hair care, and styling techniques. And we prepare for the styles, techniques, and services of the future, too. 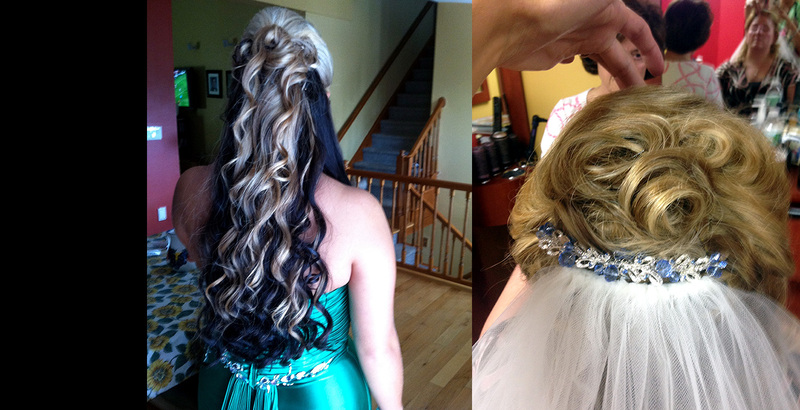 We take the time to listen to your hairstyle vision. We want to know about your hair maintenance preferences, practices, and needs. Tell us what you’re looking for and let’s talk about possible style options for you. The Hair Hut Studio team is dedicated to creating the hairstyle that makes you feel that you are looking your best – for any occasion. 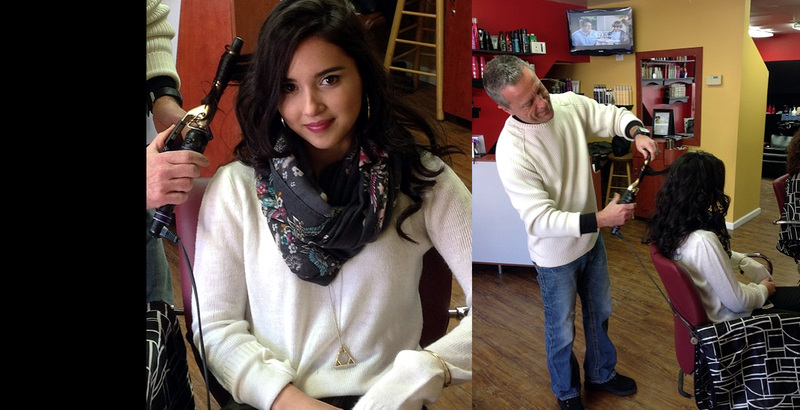 We specialize in hair cutting and styling for men, women, and children. 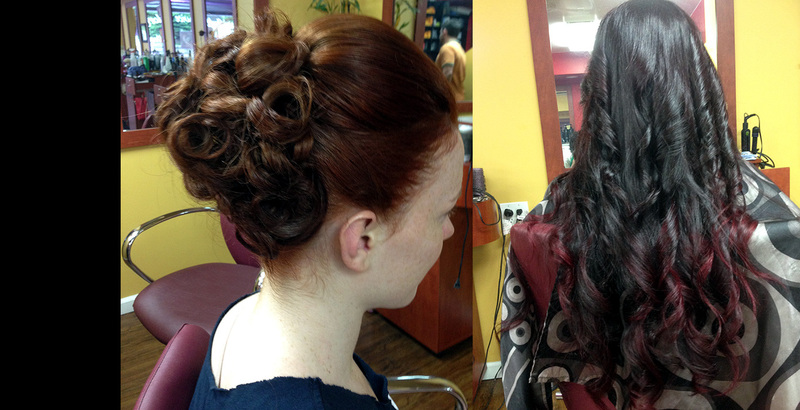 As a full service styling salon, we offer hair coloring of all types, perms, braiding, and up do’s. Feeling bold about trying a wild hair color or cut (or both)? Call on us to help make it happen. Our staff of styling and color specialists will help you with a complete hairstyle makeover or keep your favorite look always looking good. Don’t want a change – ever? That’s OK with us, too. We are also very proud to offer our own unique hair care products. The Hair Hut Studio’s range of products is designed to help you achieve the style you deserve. Keratin treatments and scalp and hair treatments are also available upon request. Your satisfaction is our #1 priority.Just as we try to provide a positive career environment for our staff, we are committed to providing a safe and positive salon experience and environment for you. 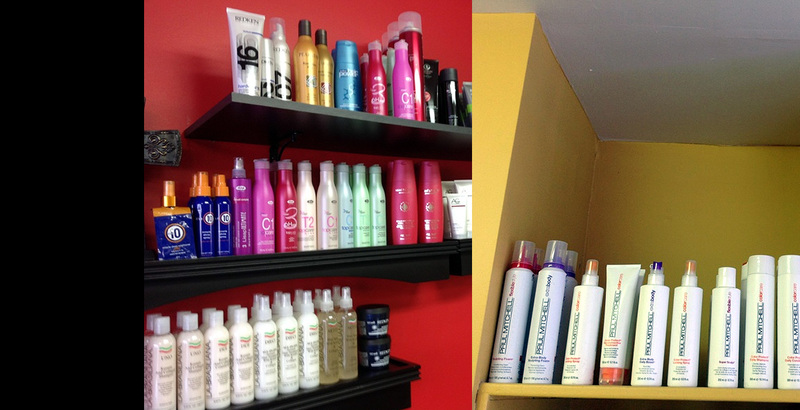 We are proud of our services and we are honored to be your hair care specialists.